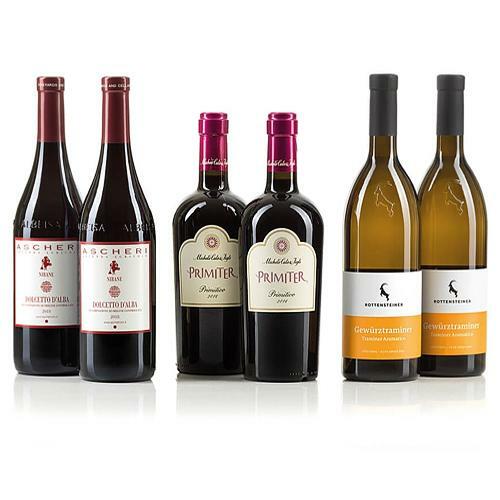 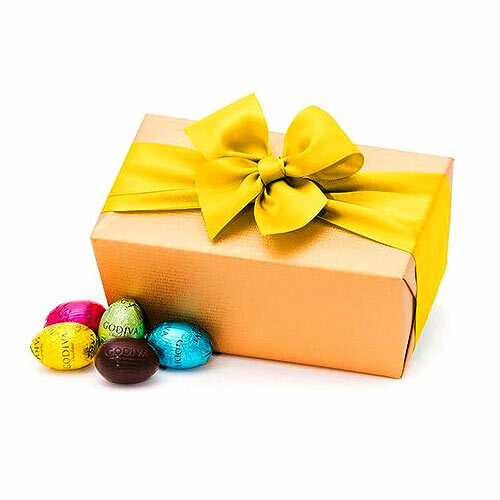 Description : Make your evenings with friends and family more special with this Festive Hamper of Wine Assortments that brings liveliness and refreshment to your mood. 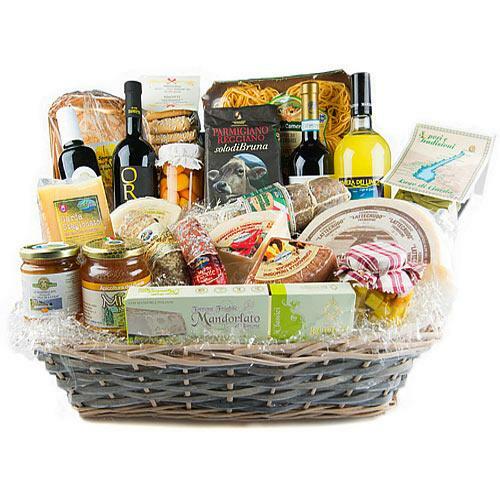 This festive special Wine Hamper features selective combinations of 2 Bottles of Barbera D Asti DOCG Collection 2017 Red Wine (Net Content-0.75l each), 2 pc of Toscana IGT Rosso Selvato Aged Red Wine (Net Content-0.75l each), 1 Bottle of�Nero D Avola 2017 Red Wine (Net Content-0.75l), 1 Bottle of Loris White Wine, 2 Bottle of Soave DOC 2017 White Wine (Net Content-0.75l), 2 Bottle of Grillo Sicilia DOC 2017 White Wine, 1 Bottle of Prosecco DOC Spumante Millesimato 2017 Extra Dry Wine and 1 Bottle of Amarone Grappa Aged Wine (Net Content-0.50l). 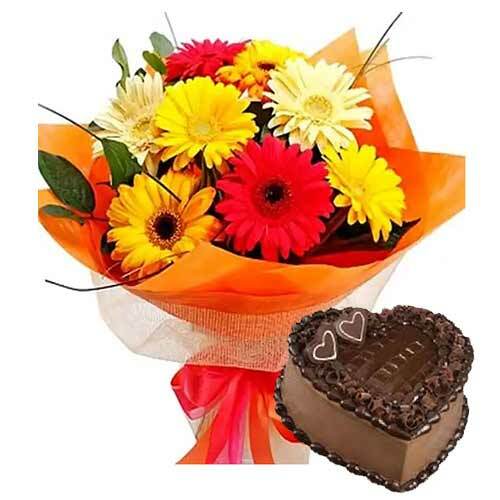 Offer this Heart wining Savoury Chocolate Cake to your Special One. 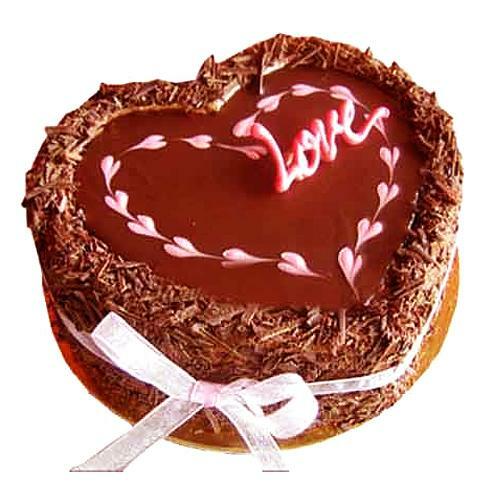 You can offer them this �yum-yum cake on this Valentine as this specially made in Heart shape just to Win your Dear Once Heart.